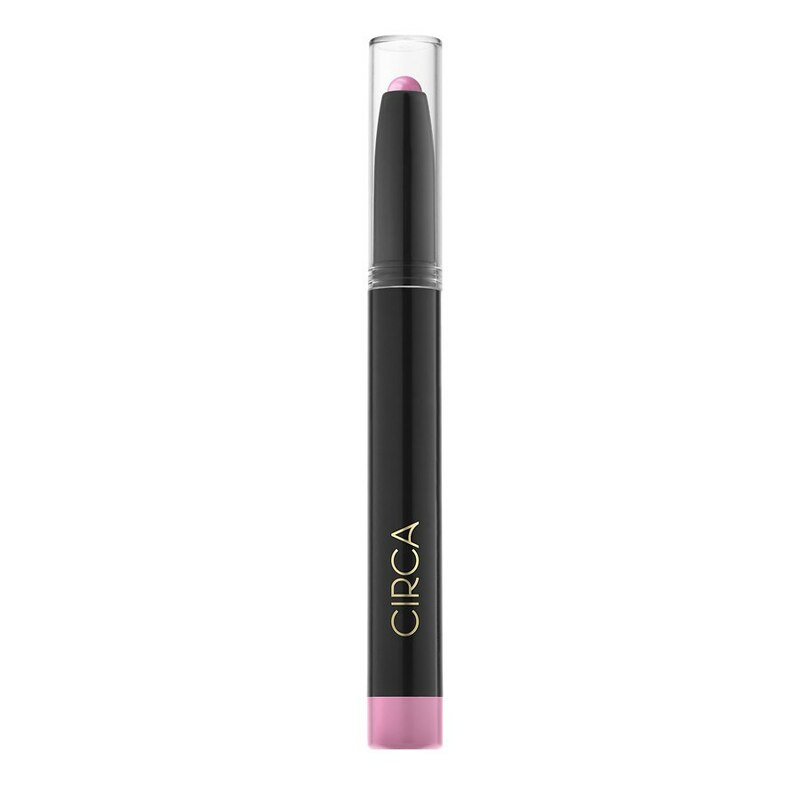 Use for lining, all-over lip color, or pairing with another lip product. Automatic pencil means no sharpening necessary. 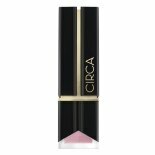 Circa Beauty Color Absolute V....12 oz.